The eighth annual The Hills Are Alive festival has announced its dates for the 2016 Easter weekend, and has locked in its first lineup announcement for next week. 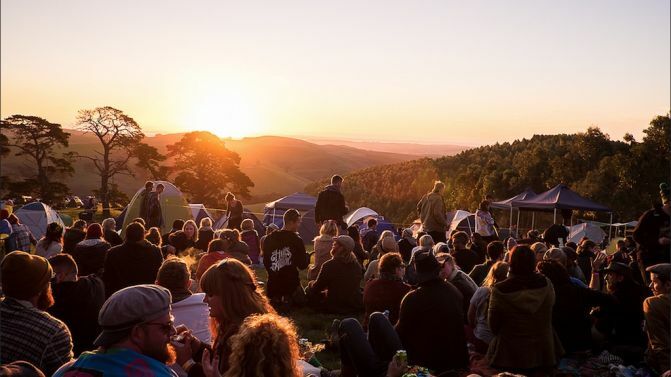 The Hills Are Alive 2016 will go down on the rolling hills of Victoria’s South Gippsland over three days and two nights from the 25th to 27th March, with the lineup set to drop at 9am next Wednesday, 2nd December. The Hills Are Alive has outsold its sister festival NYE On The Hill for three years in a row, and is promising to promote the best up-and-coming local talent once again in 2016. 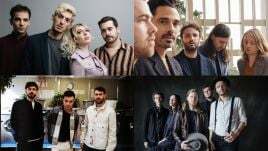 This year’s the Hills Are Alive festival featured acts like Remi, Canberra electronica outfit SAFIA, Pierce Brothers and Tassie singer-songwriter Asta. Catch The Hills Are Alive’s 2016 dates alongside ticket details, below. UPDATE 09/02/16: The full Hills Are Alive 2016 lineup is here, as organisers announce the first ever public ticket release for the once invite only festival.